Conducted by Alexander Vedernikov with the BBC Symphony Orchestra at the BBC Proms, Royal Albert Hall. Conducted by Martyn Brabbins with Michael Crawford and the BBC Singers at Southwark Cathedral and on BBC Radio 3. Conducted by Mark Forkgen with the London Concert Choir at the Barbican (world premiere for the RAF Centenary Celebration). Conducted by Marin Alsop with the National Youth Orchestra of Great Britain at the Royal Festival Hall. Conducted by Mark Wigglesworth with Joyce DiDonato and the BBC Symphony Orchestra at the Barbican (UK premiere). Conducted by David Temple with the Crouch End Festival Chorus at the Barbican. Conducted by Kazushi Ono with the BBC Symphony Orchestra at the BBC Proms, Royal Albert Hall (European premiere). World premiere performance at the BBC Proms, Royal Albert Hall. Conducted by Grace Rossiter. Conducted by Lotta Kuisma at the Royal Festival Hall (UK premiere). 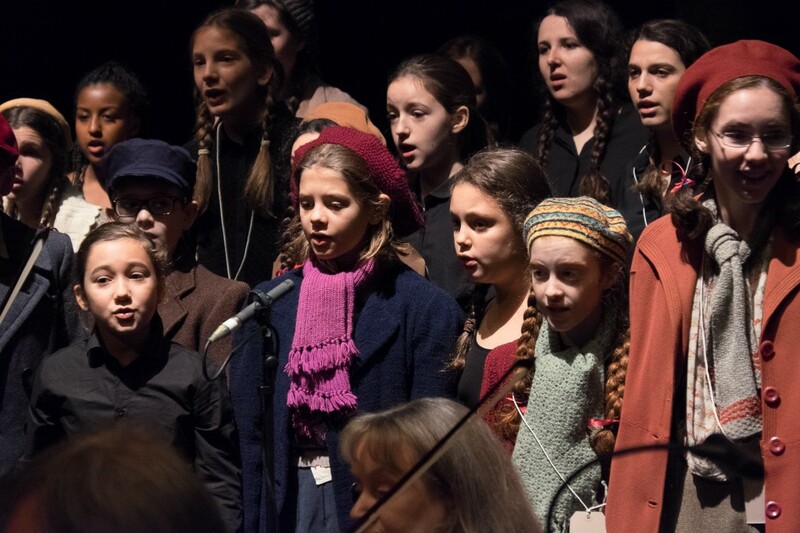 Memorial in memory of Nicholas Winton at the London Guildhall conducted by Carl Davis. Conducted by Matthias Pintscher with the BBC Scottish Symphony Orchestra at the BBC Proms, Royal Albert Hall. Conducted by Martyn Brabbins with the BBC Symphony Orchestra at the Barbican. 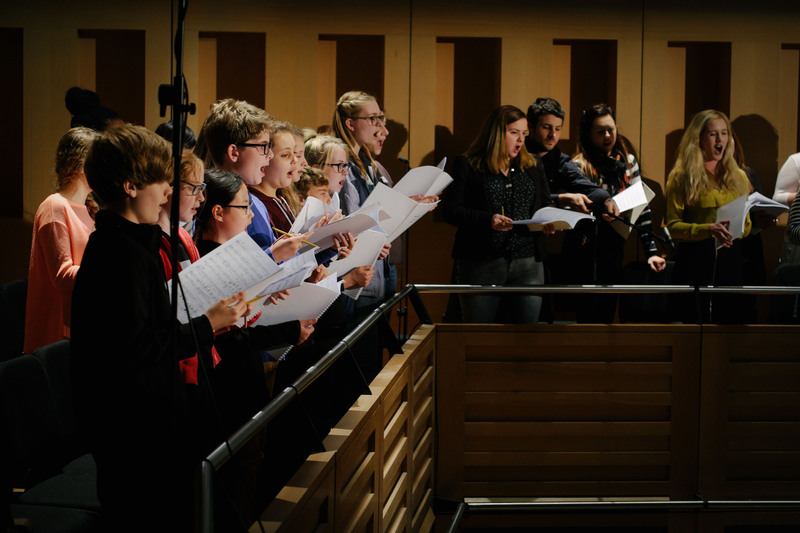 Conducted by Bob Chilcott with the BBC Singers at Milton Court and on BBC Radio 3 (World premiere). Conducted by Grace Rossiter at St Pancras Church. Conducted by David Temple with Crouch End Festival Chorus at the Barbican. 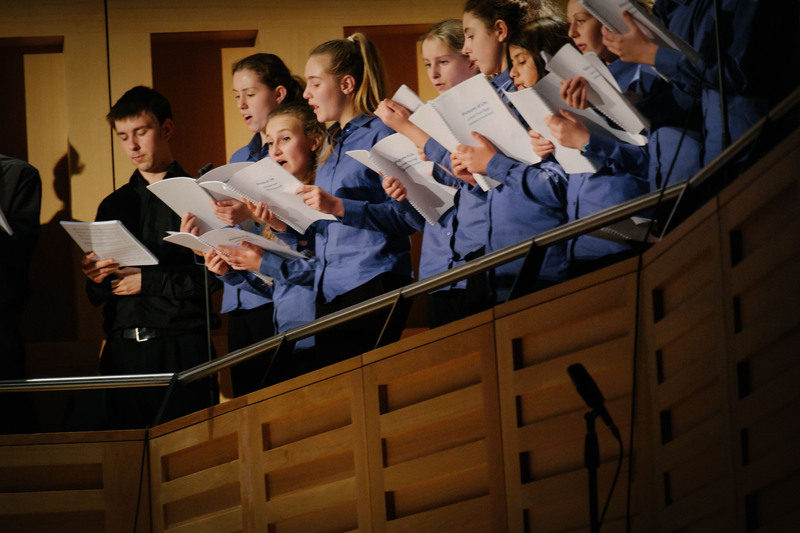 Conducted by Peter Broadbent with the Ascolta Choir at Kings Place. 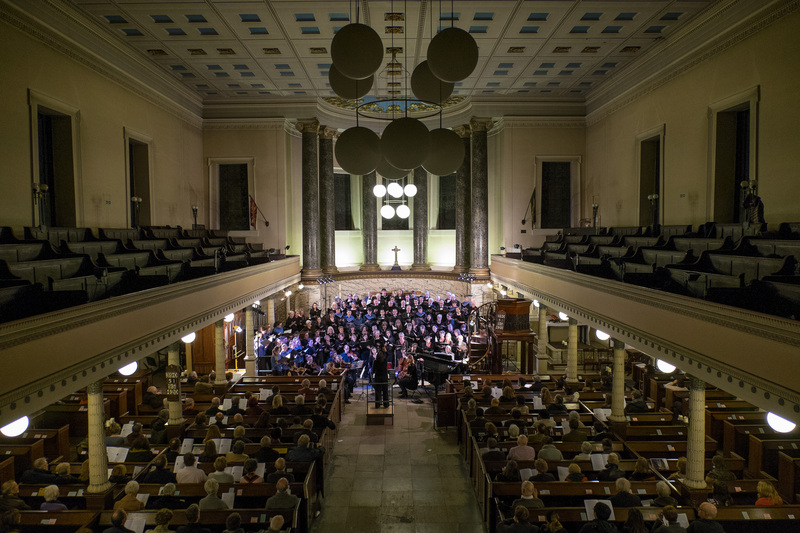 Conducted by Grace Rossiter with Finchley Choral Society at St Pancras Church. With the BBC Singers and The Bach Choir for Signum and BBC Radio 3. 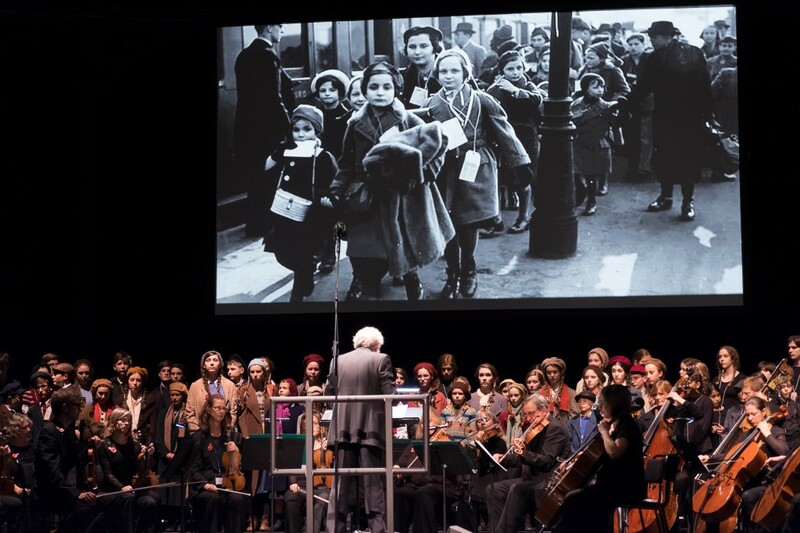 Conducted by Grace Rossiter for Holocaust Memorial Day on BBC Two. 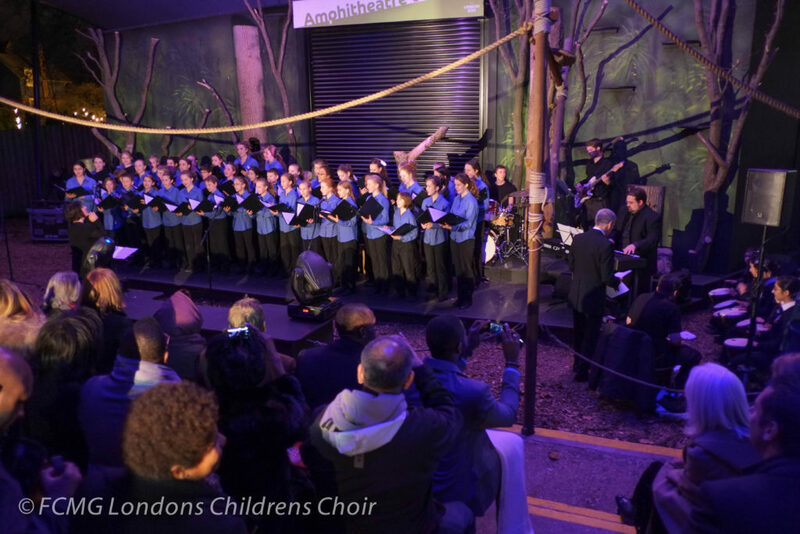 Conducted by Carl Davis with the City of London Sinfonia at the Roundhouse. 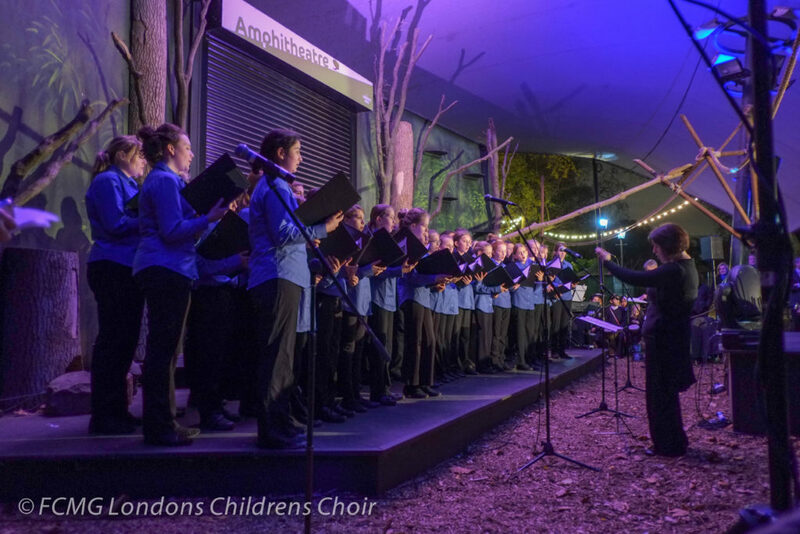 Conducted by Andrea Brown with the Morely Chamber Choir and a range of other choirs at the Royal Festival Hall. Conducted by David Hill with The Bach Choir at the Royal Festival Hall. Film soundtrack recorded at Abbey Road Studios. Songs for a children’s educational English programme in South Korea. 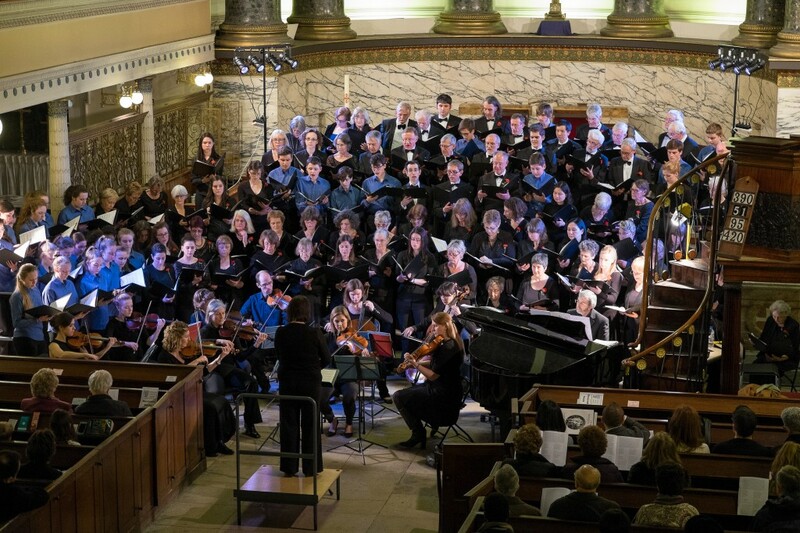 Conducted by Grace Rossiter with Finchley Choral Society at St John’s Smith Square. Conducted by Nicholas Collon with the Aurora Orchestra at the Queen Elizabet Hall, Turner Sims (Southampton) and Fairfield Halls (Croydon). 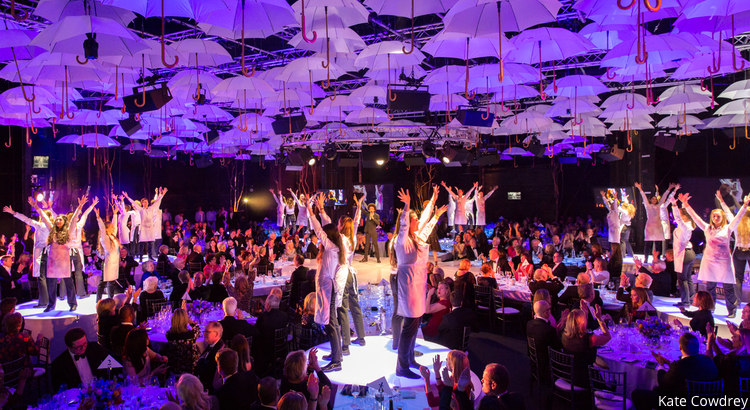 Conducted by Grace Rossiter with Leicester Chorale. Conducted by Paul Hoskins with Ernest Read Symphony Orchestra. 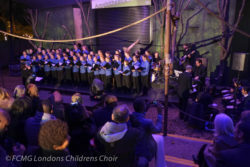 Conducted by Grace Rossiter at London Zoo. Conducted by Grace Rossiter at St Giles’, Cripplegate. Conducted by David Temple at the Barbican. Conducted by Grace Rossiter with Finchley Choral Society. Conducted by Grace Rossiter at the Cadogan Hall. Conducted by David Temple with Hertfordshire Chorus at the Barbican. Conducted by Grace Rossiter at St Ethelburga’s Centre. With the BBC Concert Orchestra on Friday Night is Music Night on BBC Radio 2. Conducted by Mark Forkgen with London Concert Choir at the Barbican. Conducted by Michael Murray with Trinity Orchestra at Trinity Church. Conducted by Grace Rossiter at St John’s Smith Square. Conducted by David Hill at the Barbican. With the Henschel Quartet at King’s Place. 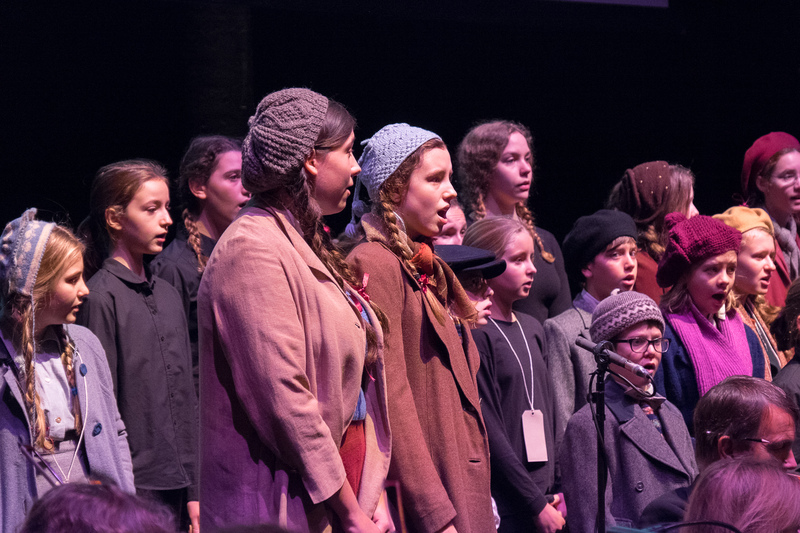 Conducted by Grace Rossiter with the Yehudi Menhuin School Orchestra. 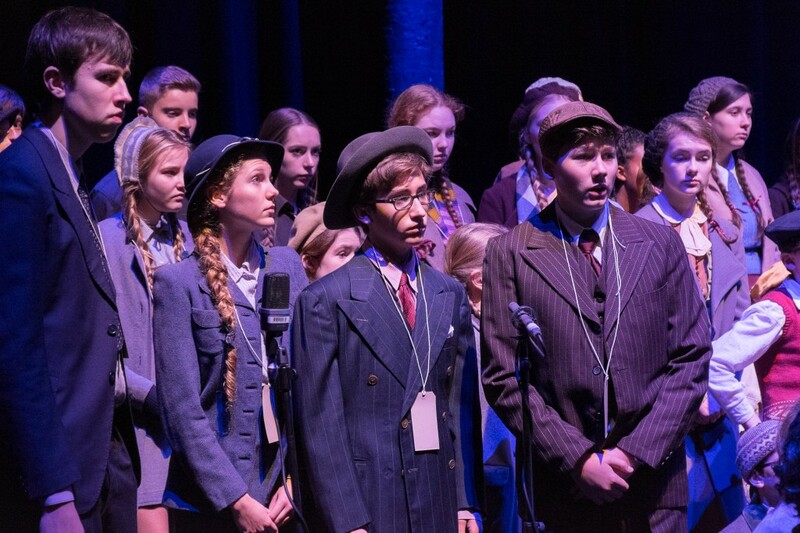 Staged at artsdepot, performed in concert at Menuhin Hall and the Southbank Centre. Conducted by Grace Rossiter at Kings Place. On the English Philharmonia label.